A natural oral spray that may help to detoxify from the accumulation of heavy metals (mercury, aluminum, lead, arsenic, nickel, tin). SKU: 363113261967. Category: Detox. 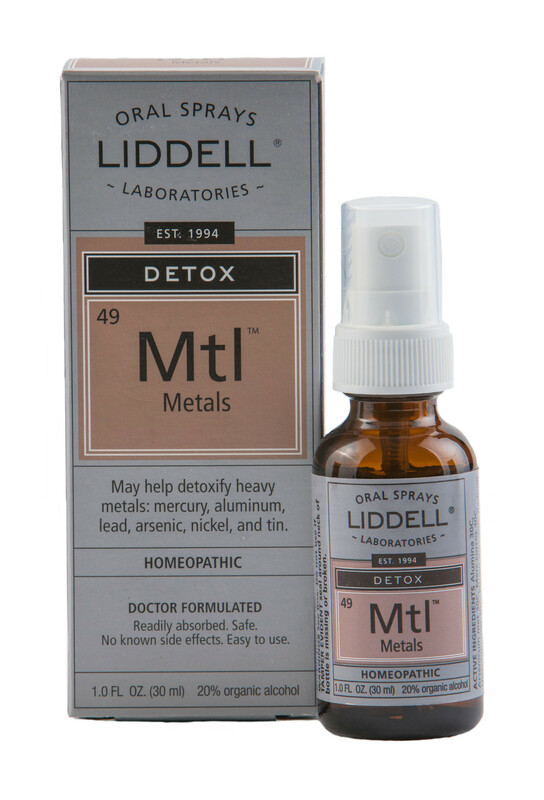 Tags: homeopathic, Liddell, Metals Detox. Metals Detox may help detoxify heavy metals: mercury, aluminum, lead, arsenic, nickel, and tin. Adults and children over 12: Spray twice under the tongue three times per day. Use daily for first month, then daily every other week.